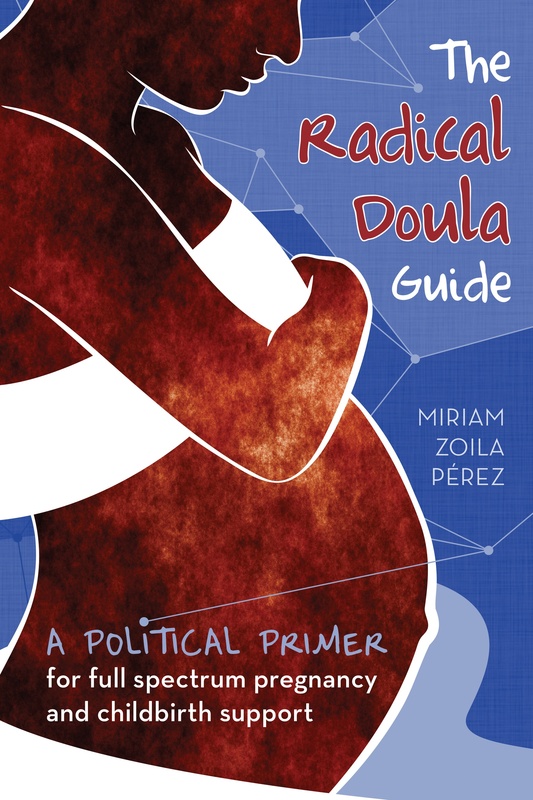 Just wanted to share the link to a piece I just wrote for RH Reality Check about abortion doulas, particularly the Birth Sisters at Boston Medical Center and their attempts to expand their doula services to women having abortions. It’s called Mi Compañera. Hello! I’m a young woman interested in beginning doula training and I’ve just come across your excellent blog. This is one of the best finds I’ve made in a while – what a resource! I currently live in Boston so I was super pumped to read this article you published a couple of years ago. Thanks for sharing, Miriam! I’m sure I’m one of many who are so thankful for your generosity in running this blog.